Time is one of the most precious goods that we have. Some people chase up time. Some feel driven by time. Some have the feeling that they don't have enough time, whereas some are in search of lost time. Wasting time is considered to be a sacrilege. However, enjoying time is luxury. 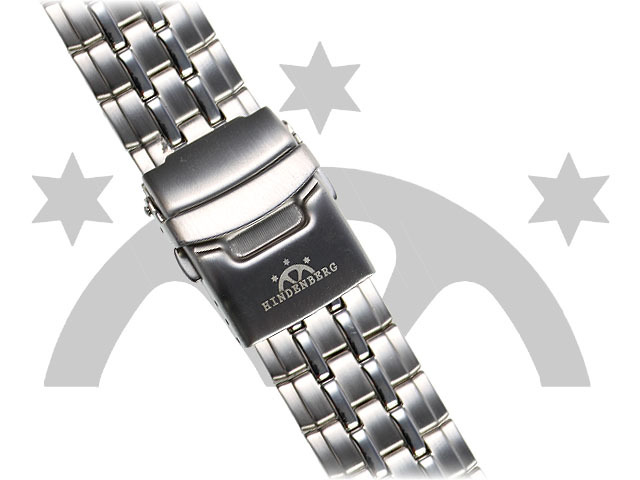 In order to live up to the valuable asset called time, it has always been Hindenberg's goal to create premium watches . 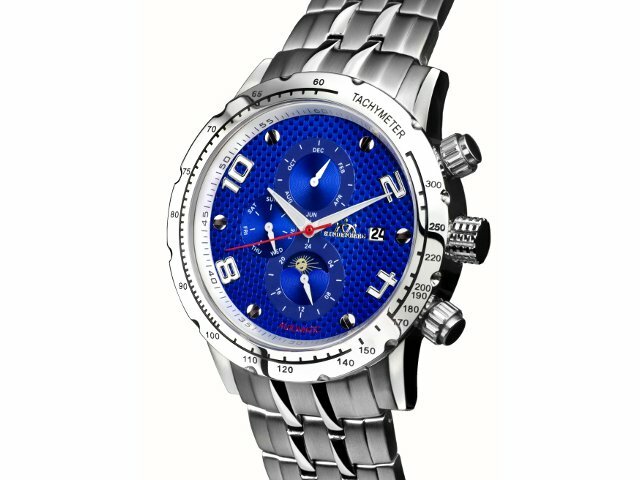 Watches of the most sumptuous materials, geared to the grandness which they measure, by their functionality and elegance. As only a high-quality watch can withstand the test of time, Hindenberg is always preying on precision and perfection and by developing leading-edge technology Hindenberg is again and again ahead of its time. In the course of manufacturing Hindenberg feels obligated to the traditional art of watchmaking. 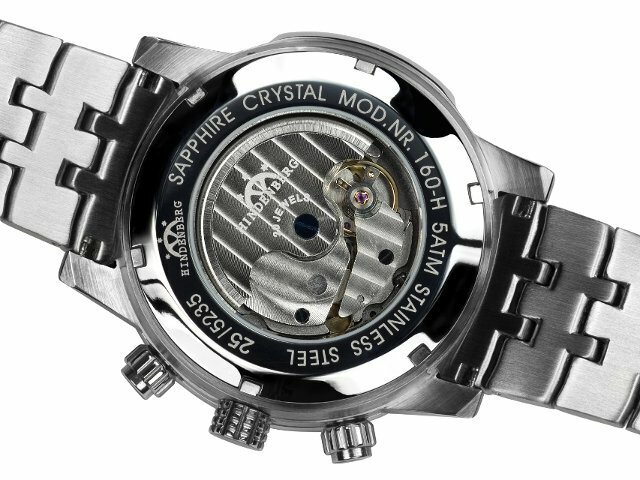 This is the reason why each and every single watch is assembled, polished and controled by hand. In this vein, Hindenberg links tradition with modernity and creates luxury timepieces for all those who have recognized the true value of time. 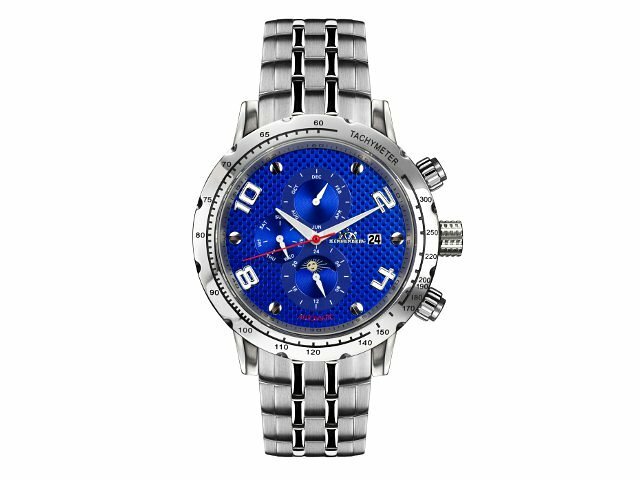 Hindenberg watches are timelessly beautiful, crafted for the pleasant and unforgettable moments in life.